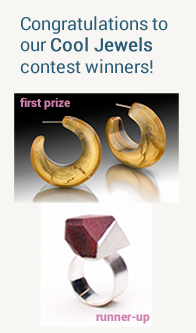 New Zealand contemporary jewelry artisan with a focus on recycling metals and conflict free diamonds. Three Jewelspan members find inspiration in a eco-friendly art. A talented self-taught jewelry artist shares his process and the inspiration behind his dynamic works. 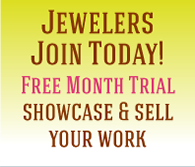 Jewelspan is home to more than 200 individual jewelry artist websites offering a wide variety of jewelry styles and creative approaches. Each jewelry website has its own web address, but the jewelry also shows in the jewelspan search results. Enjoy the vision and craft of our jewelers and the convenience of shopping on Jewelspan!